Muppies has been growing at an astonishing 46% per year since it was started in 2006. We’ve grown to be over 2,000 members in 22 different countries! Rahma Hersi is our our 2,000th Muppies member! Learn more about her below. Why did you want to join Muppies? I was very interested to be part of a community of innovative, hardworking professionals coming from different work and cultural backgrounds who I could learn from their experiences adding to my own growth professionally and personally and looking to extend the same to others. 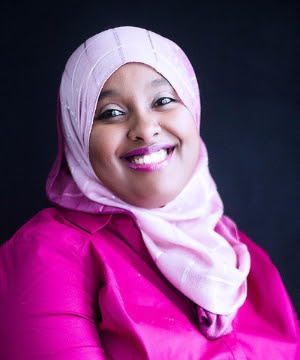 Connect with Rahma through her LinkedIn.